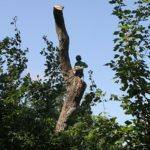 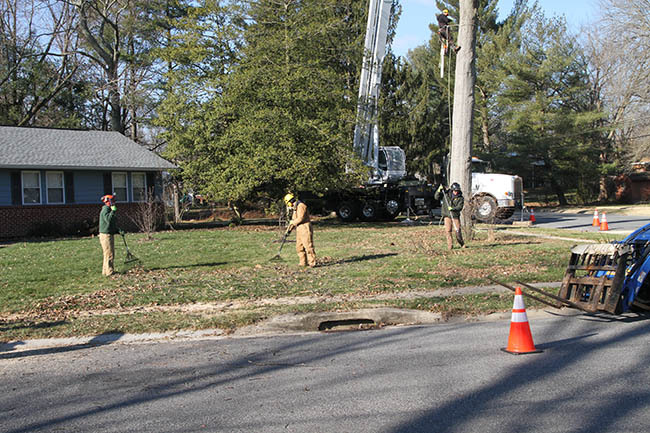 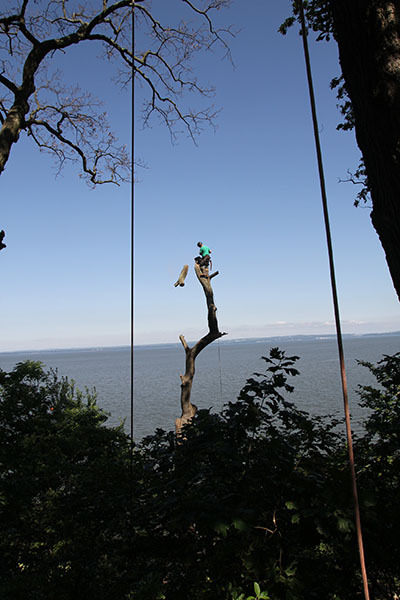 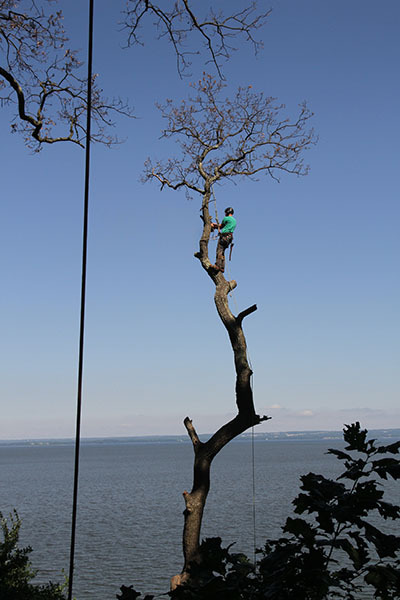 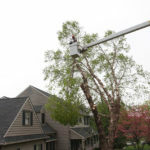 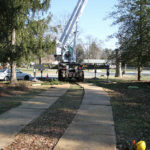 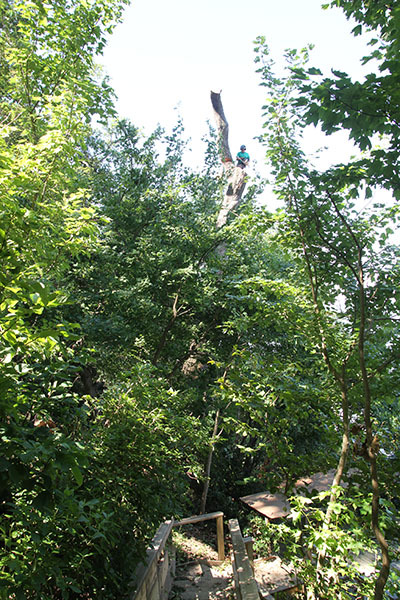 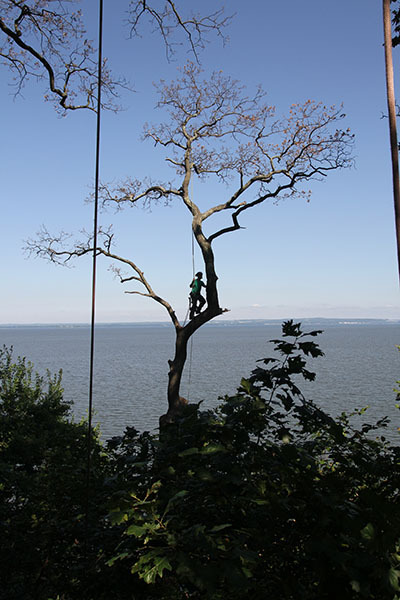 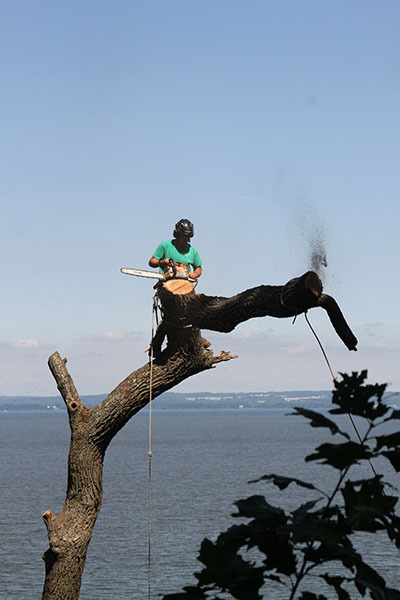 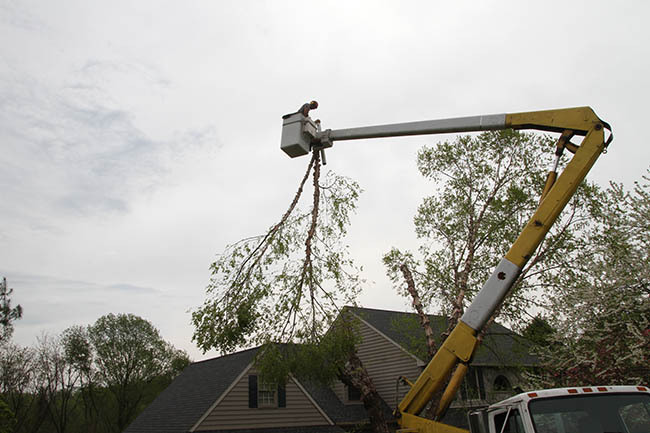 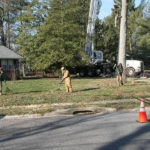 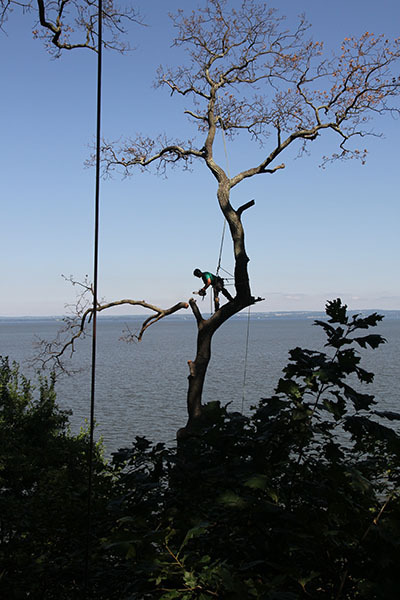 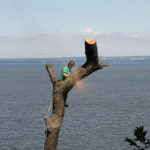 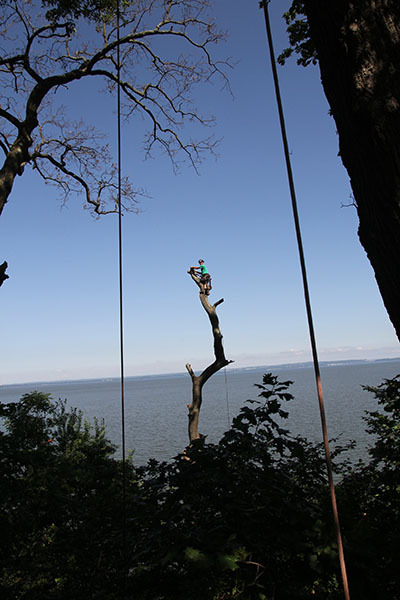 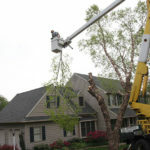 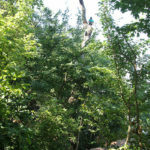 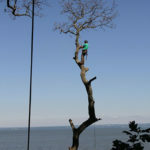 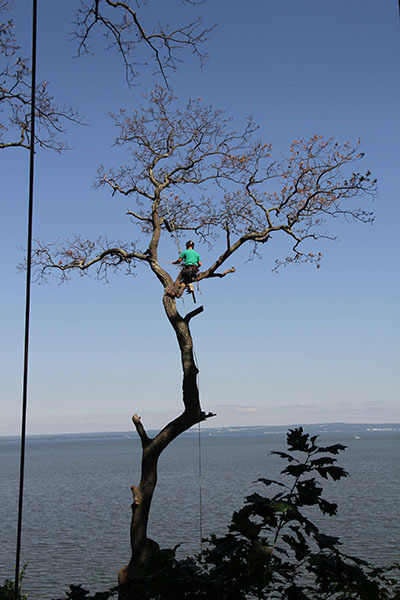 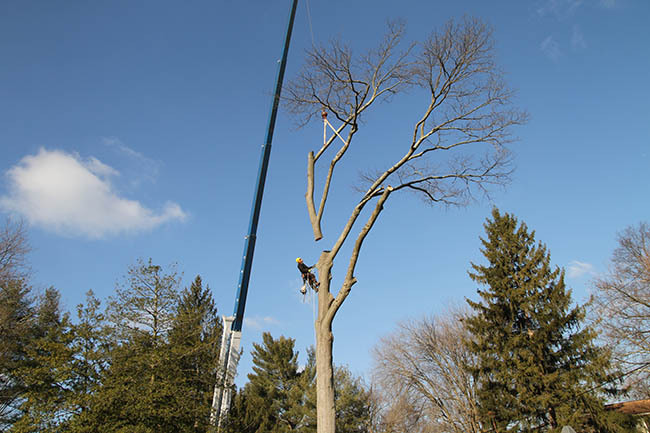 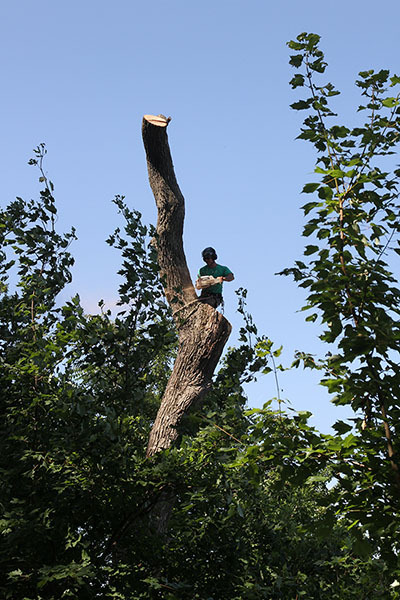 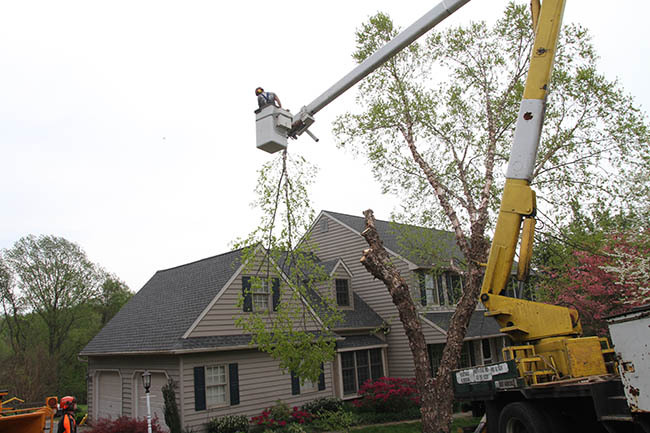 Tree Removal – Our aim is to preserve trees whenever possible. 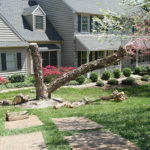 However, there are many times that trees become hazardous to people and property, or have simply grown in the wrong place. 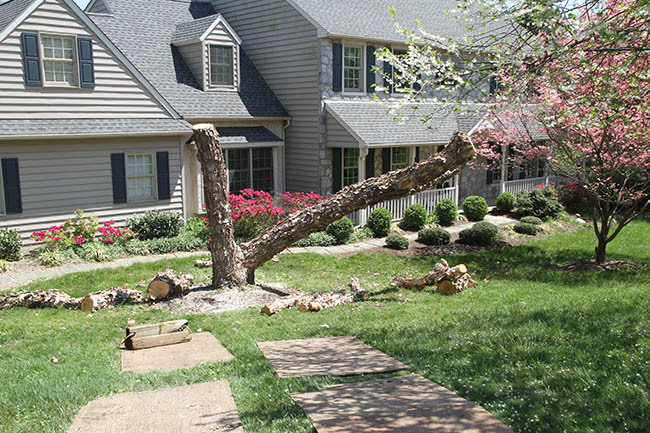 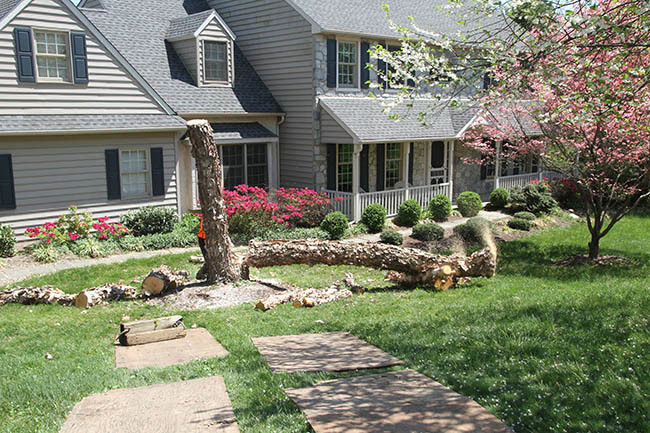 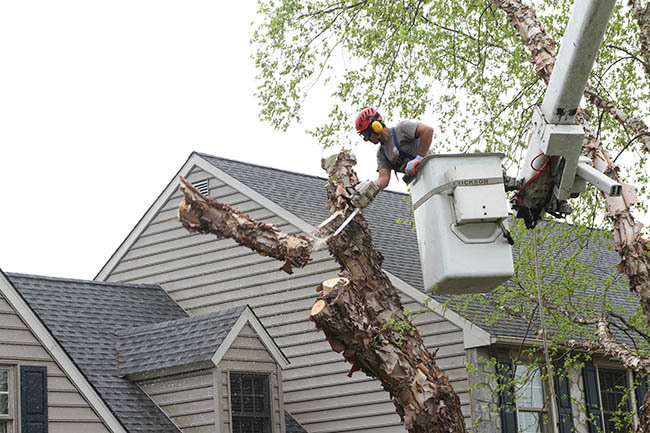 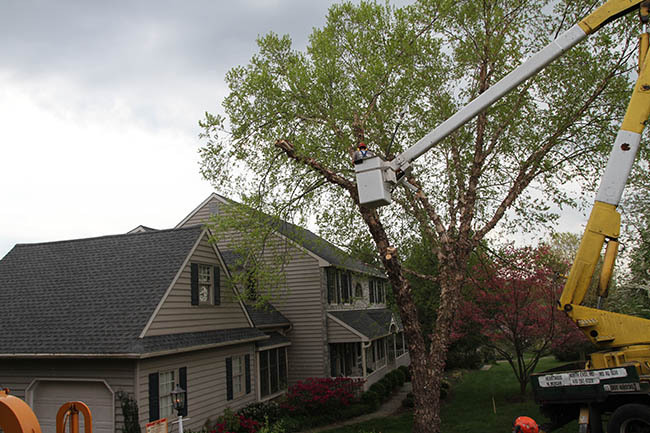 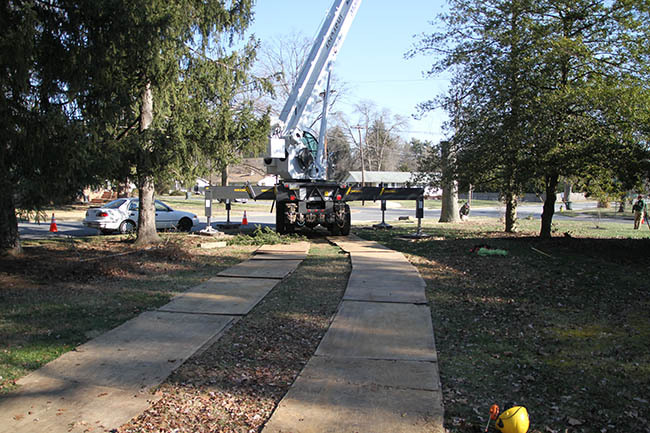 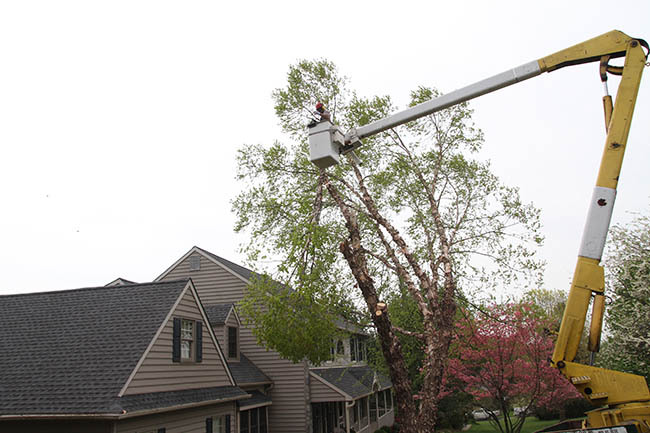 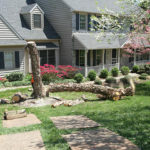 We do specialize in tree removal with minimal impact to your surrounding property. 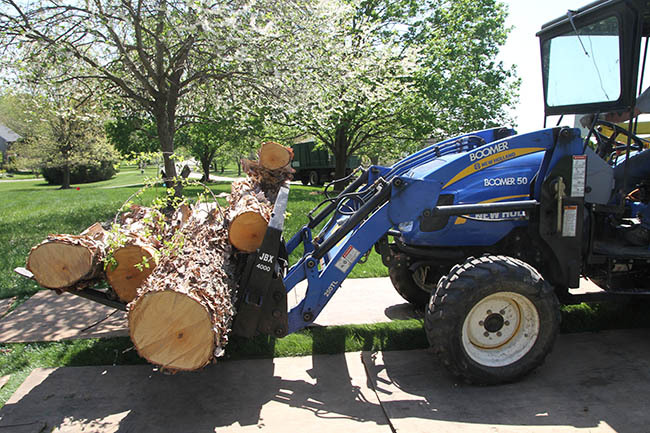 It is “the heartwood way” to take care of your property like it was our own while working on your property. 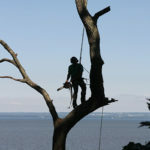 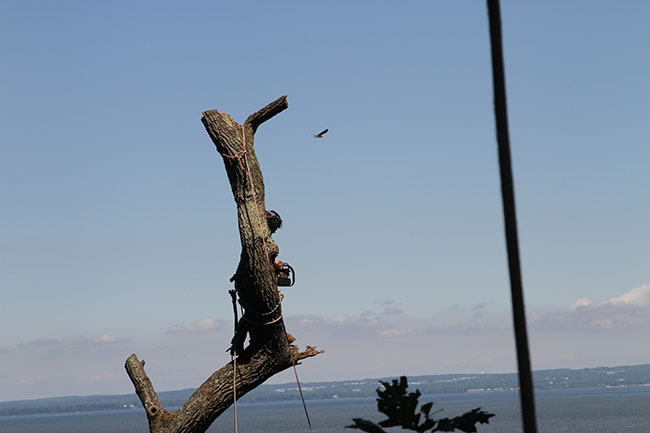 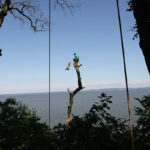 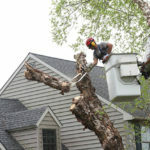 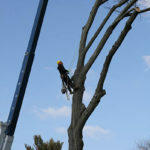 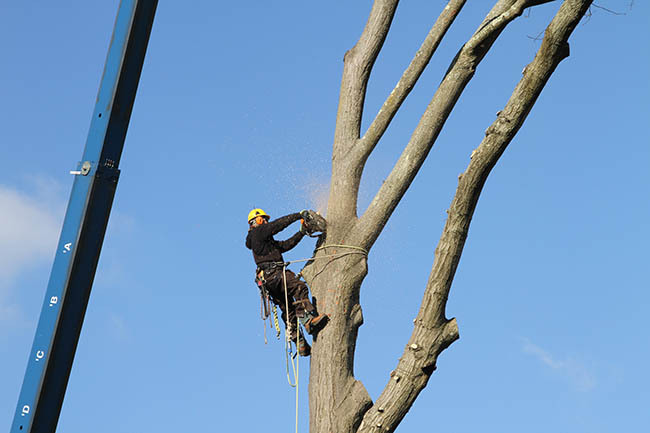 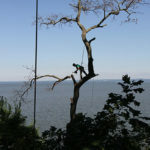 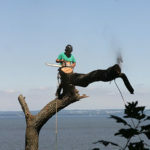 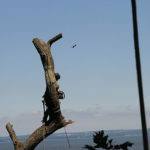 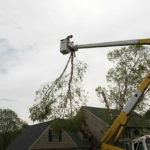 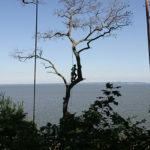 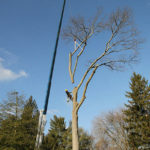 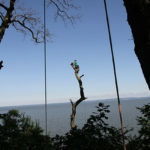 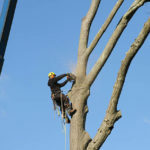 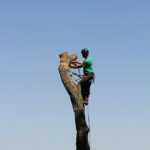 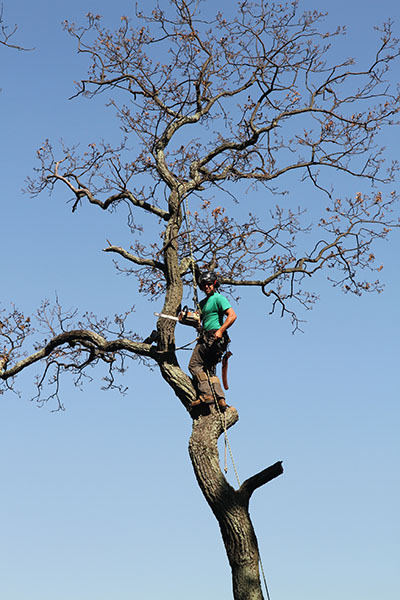 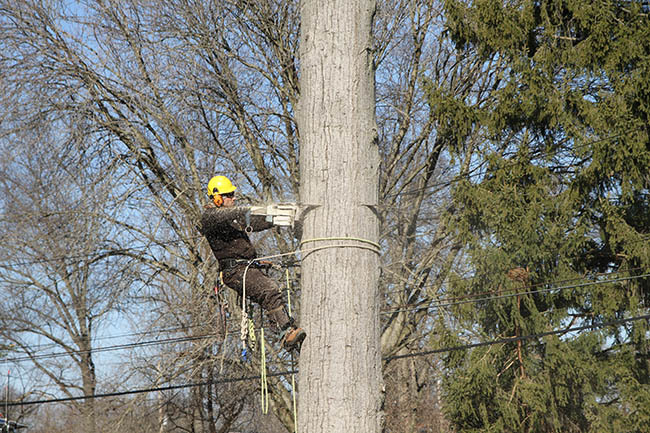 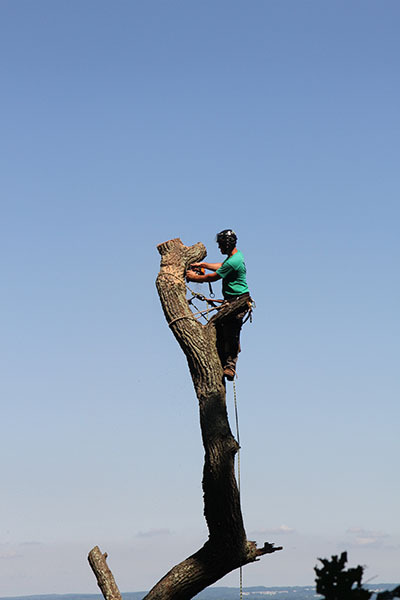 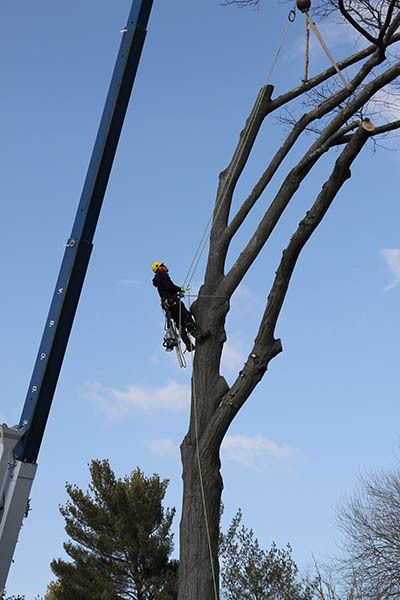 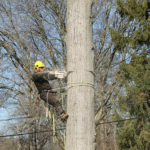 We can supply the equipment and expert personnel needed to remove almost any tree with little to no collateral damage. 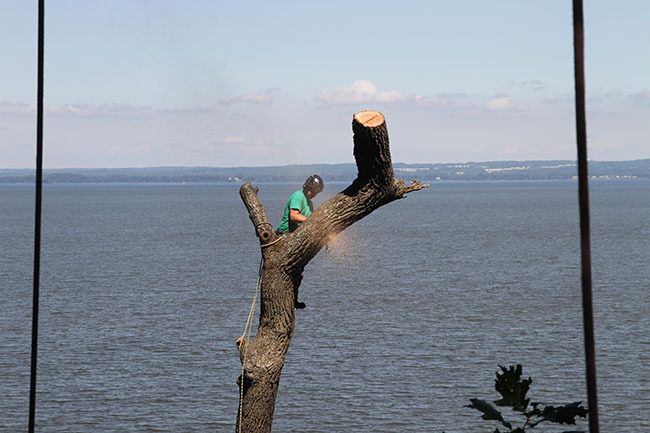 If your property is within 1000’ of tidal water you will need a Forestry Management Plan and Permit. 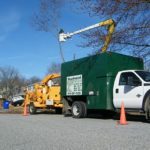 If your property is within 100’ of tidal water you will need a Critical Area Permit. 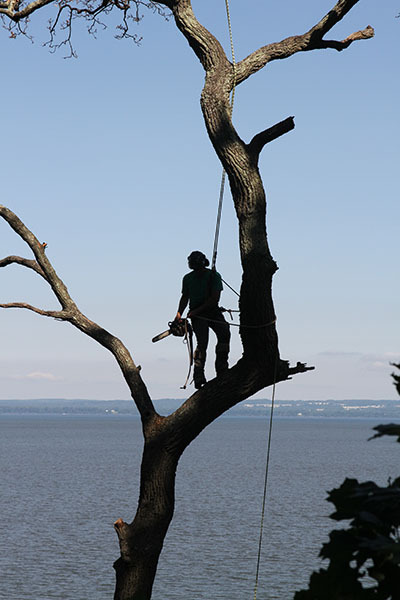 You must have a permit for work in any forest retention area. 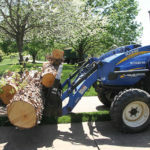 Some municipalities may require permitting if you are within town limits. 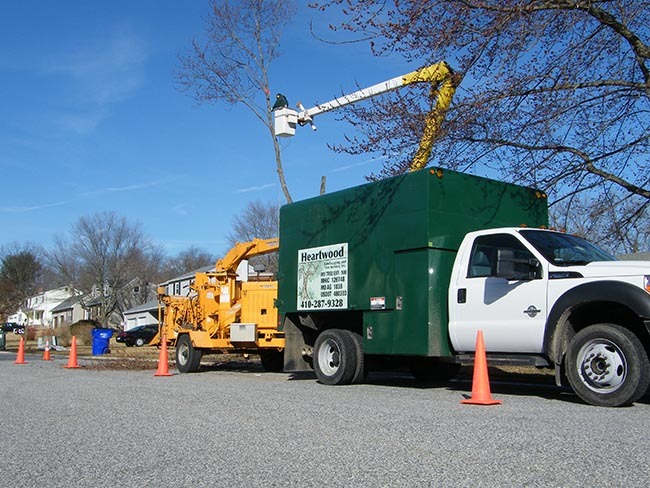 Some of the towns that require permitting within our service area are: Chesapeake City, North East, and Wilmington. 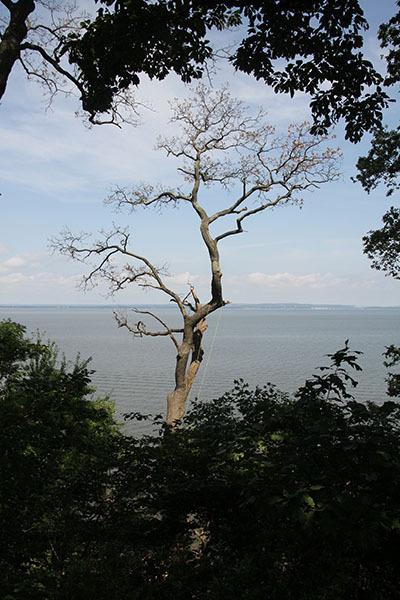 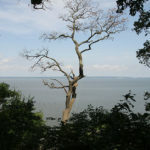 Plant a New Tree!– If you remove a tree, the environmentally responsible thing to do is to re-plant a new tree; especially if you are within the Chesapeake Bay Watershed. 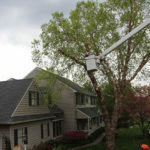 Our arborists can discuss the various tree options and help you select the best tree for the planting area.